As an IT consultant, who is very passionate about helping small businesses become more efficient through their technology, I’m always emphasising the importance of data. The simple fact is that without your data, or your customer data, you have no business. Although vital to the running of your business, the subject of data is both boring and complicated. In reality, it doesn’t have to be complicated at all, although I doubt anybody can make it any more exciting! Many business owners are confident that as long as their computers are working properly, then their data is safe. It will always be there, waiting to be accessed and used. The problem is that while using your computers your files are constantly being opened, written and re-written to and then closed. All of this often causes files to corrupt, not to mention the accidental deletions or amendments that are a constant hazard. More importantly the storage media that they are written too in not reliable in the long-term. For example hard drive develop disk errors, and will ultimately fail. With all of this in mind, here are three simple suggestions that will help you ensure your precious data is backed up, while keeping the processes required to do this as simple as possible. This is by far the simplest and most basic method of backing up data. USB memory sticks are available from many outlets, including supermarkets, and can be purchased for less than £15 for 32Gb of storage space. In operation, all you need to do is plug the memory stick into a USB port on your computer, open your file browser (such as Windows Explorer) navigate to your working folders (like 'My Documents' or your 'Desktop') and copy the most important data onto the stick. The memory stick will display as a new drive letter on your computer, probably the letter E or onwards e.g. (E:). 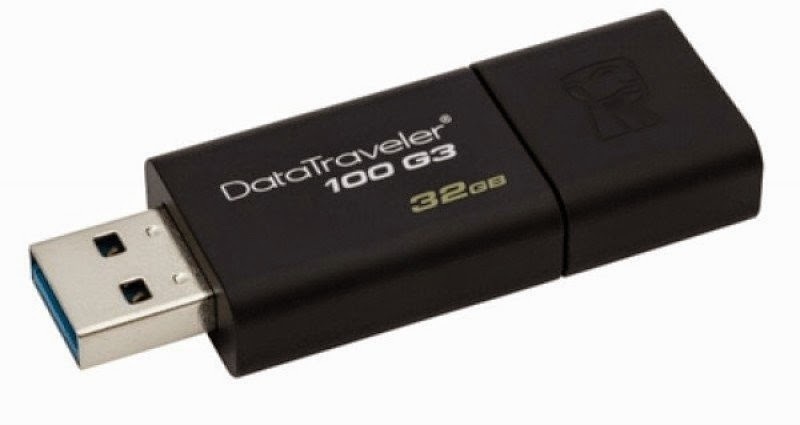 Top tip: Ebuyer is a good place to look for USB Flash Drives online. Using this method (an external hard disk) is almost as simple, but slightly more expensive. Also often connected by cable into the USB port, but the disk size ranges from 50Gb up to 3Tb. The pricing is usually from about £40 to over £200 respectively. In operation you would use it in the same way as the USB stick, or use the software that often comes bundled with the external HDD when you buy it. However, the software is often complicated and usually unnecessary. If you know where your files are on your computer, and where you want to put them on the external storage drive, then 'drag and drop' (...or 'copy and paste') are often as complicated as it need to get. Top Tip: Ebuyer is a good place to look for External Hard Drives online. 3 – The 'Cloud' - Dropbox/Google Drive/MS OneDrive/etc. The simplest way to take advantage of cloud storage is to use your online quota to backup your data. Usually, when signing up for one of the more popular cloud storage providers (such as Dropbox, Google Drive or MS OneDrive) you’ll have free storage space already allocated to you. This may be ample for your needs. However, for a monthly fee you can have upwards of 15Gb, per person, available to use. The main thing about back-up, if it's not to complicated for you, is to focus on the critical files (documents) and make sure you are backing up those. They may well come within your free quota. These 'Cloud' services will have locally installed app that synchronises your important files up to the cloud. In operation, you will just open the locally installed app and drag the data you want to backup into the app location. Perhaps I should have opened with this comment? Whichever method you choose, do not be misguided in thinking that transferring your data onto the new storage solution is the answer to protecting your precious data. It's important that any back-ups you make are a copy of your data, and the back-up means it is stored in a least 2 places. I have seen far too many people use a pen drive as their only storage medium, only to be 'heartbroken' or worse when they discover all their data has been lost! Don't learn this lesson the hard way! I hope that this short article has opened your eyes to how simple the first steps to keeping your precious data safe can be. Although the suggested methods are both simple and cheap, in the long-term, they are only really suitable for consumer use. 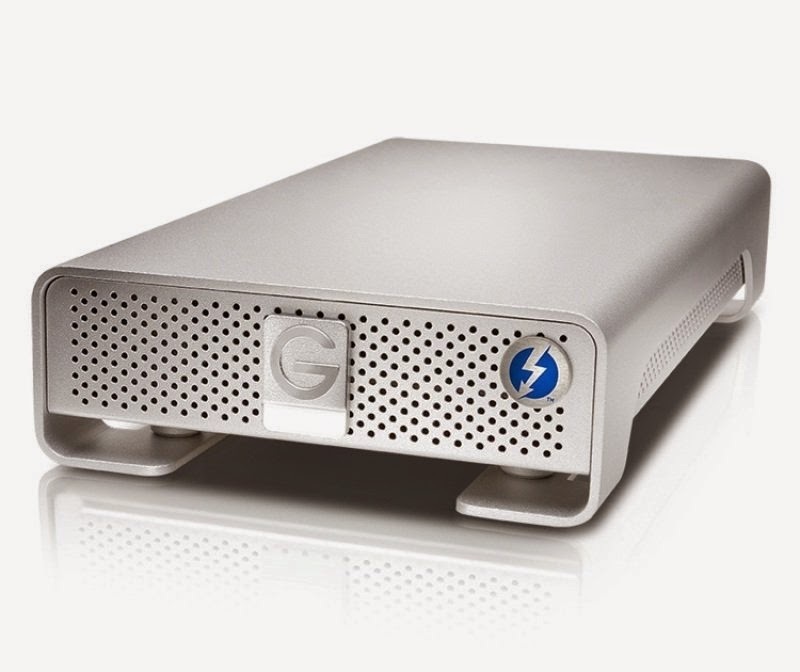 If you take your business, your customers and the data seriously, then it really pays to have a more robust, professional data backup solution, which is provided by a professional technology provider. With this you will get guarantees about your data's security and Service Level Agreements protecting you against data loss. If you’d like to talk further about your data storage and security, or any other ways your technology could help your business become more efficient, please get in touch with AWP Computer Services to discuss your options.